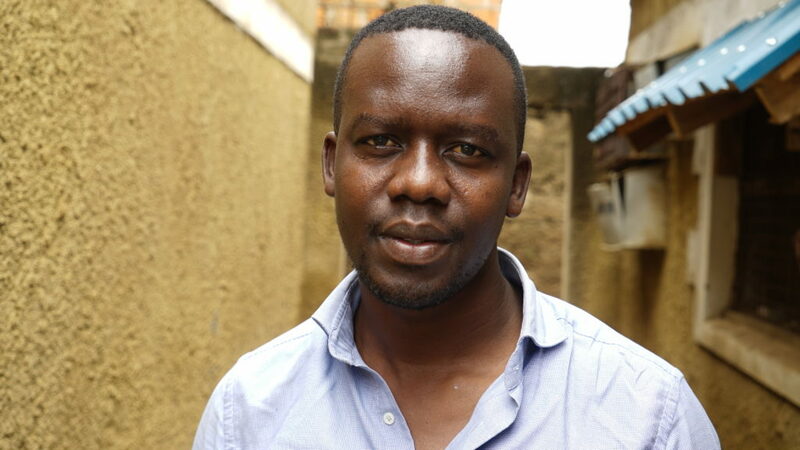 Simon Okelo founded One Vibe. 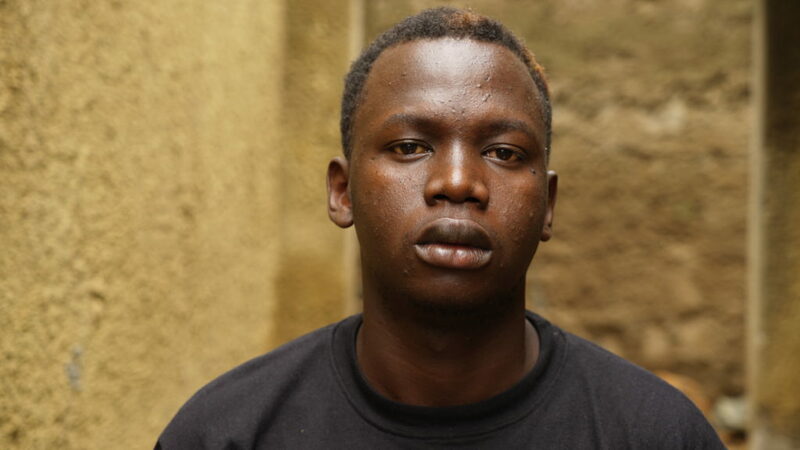 Raised in the slums of Manyatta in Kisumu, Simon discovered his own potential in art and music, organizing “Unite the People” Concerts in Kisumu in the wake of the 2007 post-election violence. 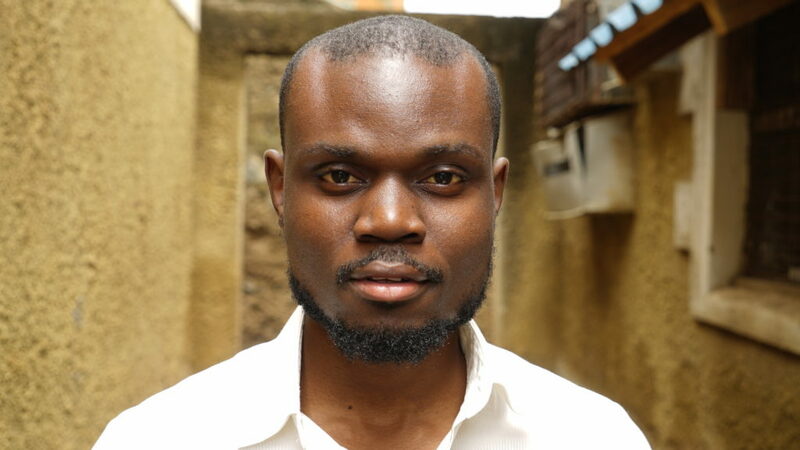 Simon honed his skills in the non-profit business as director at Young Generation Center in Kisumu, Field Director for Africa for Solace International, and Associate Director for MED25 International. 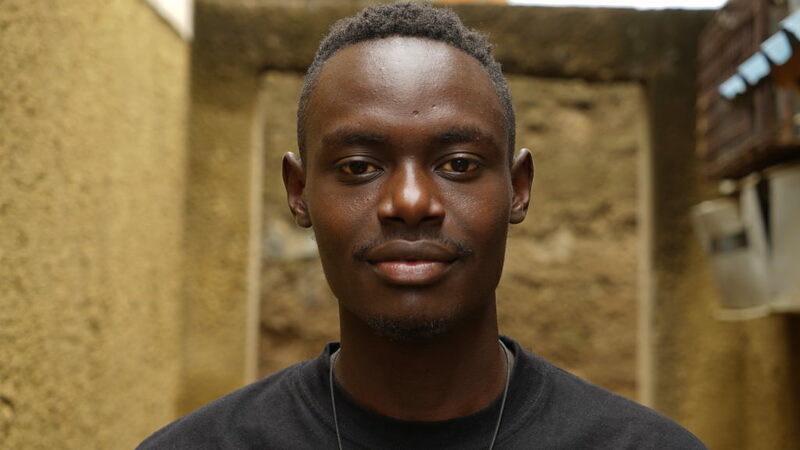 Simon started One Vibe to establish a Music & Art Center in Kisumu as a platform to encourage its citizens to participate in critical engagement of culture, art, music, technology, and education to inspire youth to realize their full potential, avoid drugs and violence, and create a sustainable future. Rebecca discovered One Vibe Africa from a classmate and was immediately inspired by the diversity of programs offered. She knew she wanted to join the team and soon did when a role undertaking accounting and general administrative work opened. Rebecca is motivated by the opportunity to make a difference in the life of children around the community through music, arts and education. Rebecca has been part of the team for over a year now and the experience in many ways helped her grow into the person she is today. Her ambition is that in future One Vibe will have clear financial records and a large savings so they can expand their programs and access to more people. Rebecca loves the culture of Africa because she believes it’s the most unique in world. Steve has been with One Vibe Africa since it’s inception. He originally worked with Young Generation Centre. Steve provides coaching and leadership support to One Vibe’s team. 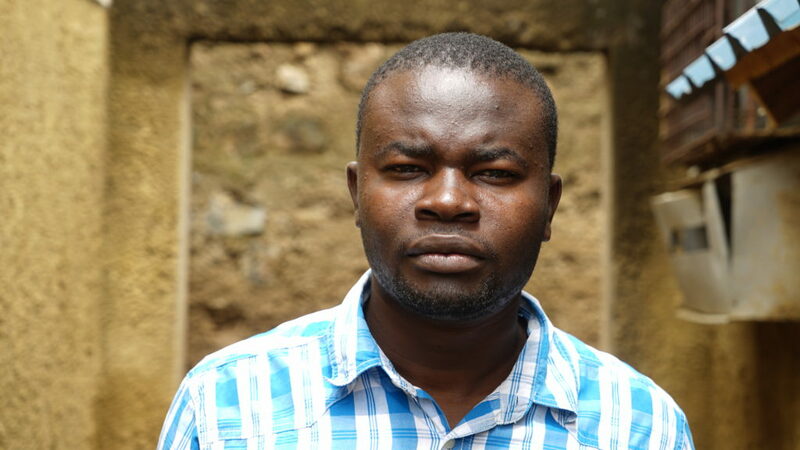 He also oversees Miti Ni Dawa Project activities in Kenya. 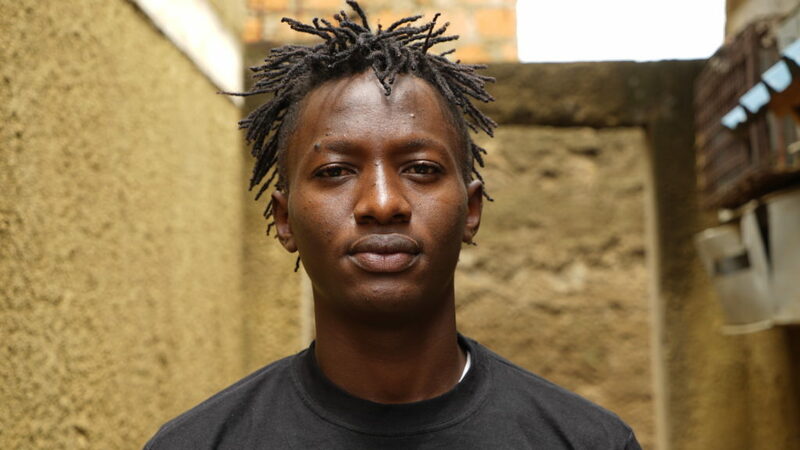 He was inspired to be involved in the mission because he believes music has the capability to change mindsets and empower the community to make a positive change. Herald began his journey with One Vibe Africa working as a volunteer for over three years. He was always interested in empowering the youth due to his own experience with friends who had stopped going to school and turned to negative pressures of society. Nonetheless, he was inspired to make a difference for the younger generation and now serves full time as the operations manager at Young Generation Centre where One Vibe runs it’s creative hub. Herald is the happiest when he sees the progress One Vibe Africa’s curriculum has on children. A big believer in One Vibe’s mentorship program, Herald hopes it’s success will lead to more access for kids around the community. His dream is for One Vibe Africa to be a major label, with their own radio and TV stations serving artists of all types. 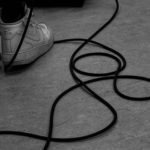 Live production and music is what inspires Herald because it has the opportunity to inspire the community and reach more people. A local in Kisumu, Herald’s favorite thing about Africa is how much untouched beauty there is to explore. Steve (Lovito) discovered One Vibe through his colleague, Tonny, and was also inspired by the work he was seeing via social media. He knew he wanted to contribute to music and the youth, so he now works as the Manager for One Vibe Films where he is also a camera operator and editor in the photography and filming department. Steve’s favorite thing about One Vibe is the positive impact it is having on kids so they can empower their own lives. Lovito’s personal goals are to have his own camera and editing station so he can continue to film and facilitate different projects for himself and One Vibe. He wants to make One Vibe the best creative hub in the country and to produce the best quality videos e.g documentaries, music videos, weddings etc. Filming and dance are what keep Steve going, because he loves to share other people’s stories and be inspired by the passion he has for dancing. His favorite thing about Africa is the diversity of culture, terrain and people who all live alongside each other – there’s no place else like it. Tonny began his journey with One Vibe as a dancer, and later honed in on his photography skills through local classes, leading to his current position as dance instructor and photographer. He discovered the organization through his friend and colleague Steve, and was inspired by the freedom to explore his talents and passions. He loves One Vibe because it allows people to explore areas they may be extremely gifted in. Tonny’s personal dreams are to have a legacy through his dance and photography. Specifically for One Vibe he would like to see the organization reach more youth so they can reach their fullest potential as well. Tonny’s favorite type of art is photography because his dad also was a photographer and inspired him to do the same. He also enjoys dancing because of idols like Michael Jackson and Kanda Kid who he always watched as a kid growing up. His favorite thing about Africa is the sense of community that exists all over – everyone is so proud. 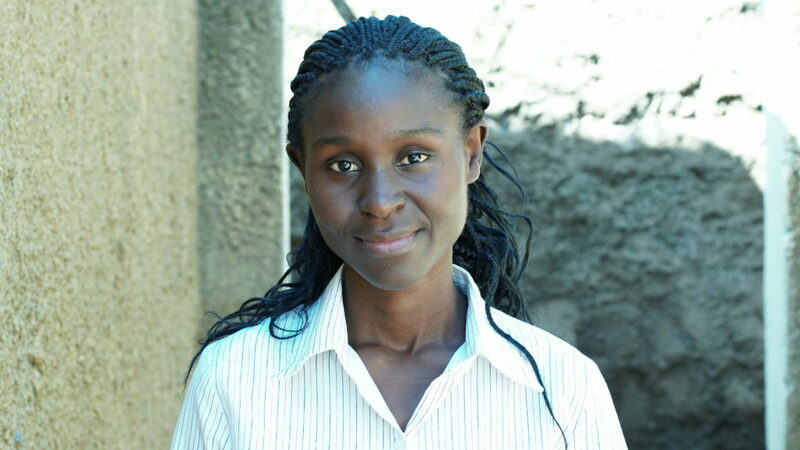 Lavender works for One Vibe Africa in Kisumu and Nairobi as the Strategic Development Manager. She is a tech and social media nerd and is always excited to collaborate and expand One Vibe’s network. 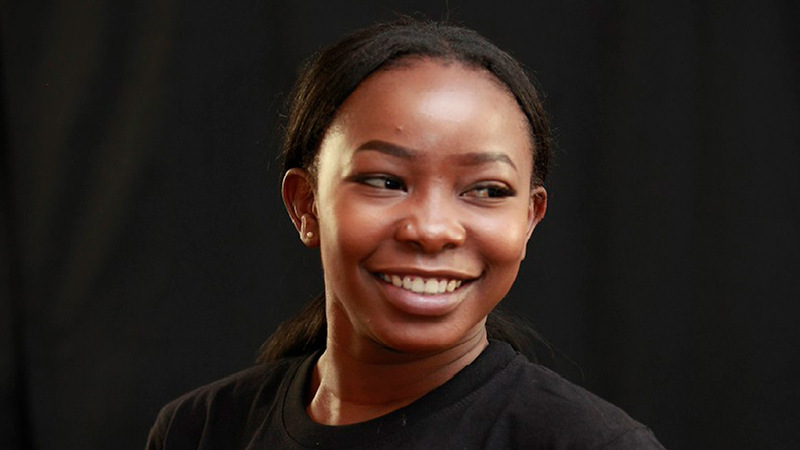 She is responsible for coordination of Road To Madaraka, which is is a documentary about the collaboration of young creatives from Kisumu and Nairobi and their journey to Seattle where they will attend creative workshops, panel discussions, and focused group boot camps at the iconic Museum of Pop Culture. Youth served by organizations such as Seattle Theater Group, Arts Corps, Seattle International Film Festival, and other organizations in the PNW have confirmed participation. Anthony came to the Young Generation Center for around one year doing band rehearsals before joining the team as the bandleader of One Vibe Band. Anthony’s dreams are to make One Vibe Band successful so they can spread their music to a larger audience and play with a variety of different artists. He also has goals for the group to start producing their own music. 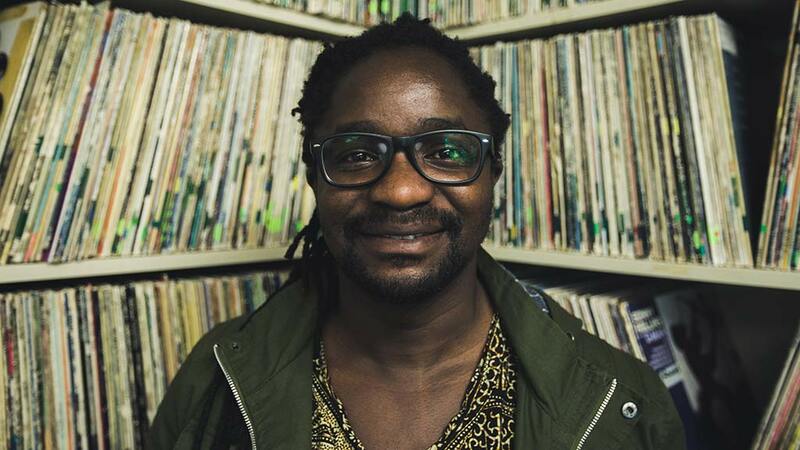 He aspires to make One Vibe Africa the biggest creative hub in the world for people interested in music and arts. He is inspired by the availability of equipment at One Vibe and the team around him. Antony is the bass player for One Vibe Band and loves to play Jazzy bass lines in his performances. The one thing he loves most about Africa is the tradition because in his terms; it defines the content’s roots. Brian began working with One Vibe Africa as an intern after graduating and perfecting his music production skills in 2016. He later was converted to a full time music producer, as well as a film score composer for One Vibe Films. His production style fuses elements of Afro Ethnic sounds, church organ, brass and wind instruments with hip hop and R & B Influenced synths. Brian is inspired by the community of people that surround him when working in the field of art production, especially at One Vibe Africa. His dream is to be a mainstream producer with international acclaim and inspire others to do the same, while making One Vibe the best record label. His favorite thing about Africa is the pride people have who are from here, because the culture is so rich no matter where you go in the world it will stick with you. Ibrahim discovered one Vibe Africa through friend and colleague Tony Fred with whom they used to dance at Young Generation Center. He later got interested in photography when they initiated Piga Picha Project. Ibrahim is the soundman and a photographer for One Vibe Films. He is inspired by the availability of filming facilities at the center. His personal dream is to grow to a level of giving back to the community around him by establishing a filming school targeting orphans and less fortunate children, this way he believes, will create jobs and reduce unemployment rates in Africa. He wishes to see One Vibe open up a Television station in the near future. 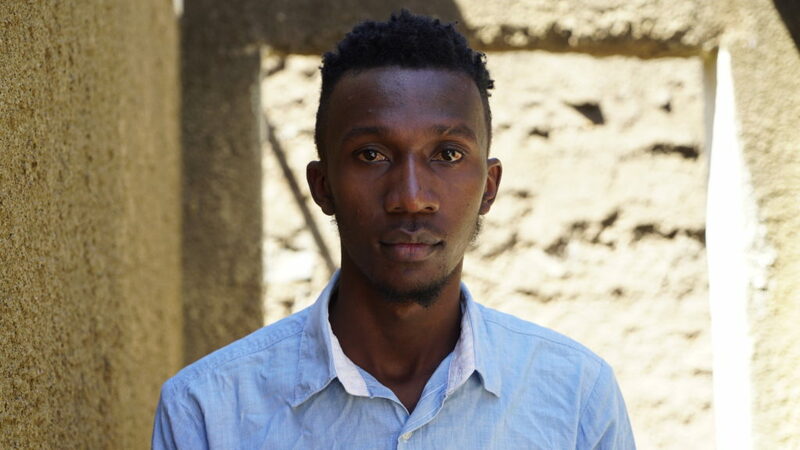 Ibrahim enjoys freelance photography and shooting documentaries. His favorite thing about Africa is the culture symbolized by the dress codes, food, languages among others. Kennedy discovered One Vibe Africa through a workshop called “Art at Heart” that was put on in May of 2017. He connected with the team and knew he wanted to help make an impact so he now handles the photography and video editing for the organization. His main purpose for being at One Vibe is to explore his talent and to give other people opportunities to explore theirs too. Kennedy’s dream is to leave a legacy behind through his passion; he would like to make a name for himself in the creative space. His dream for one vibe is to be known all over the world and inspire people from all walks of life to pursue art. His favorite type of artistic expression is cinematography because he is able to tell stories of other people’s lives so they can reach more people too with their message. His favorite thing about Africa is there are so much traditions, culture and art so you can see such a large variety of things. 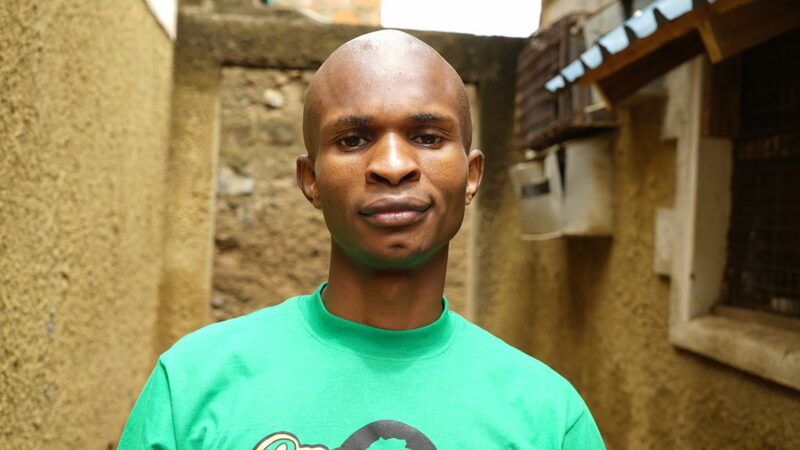 Jacob was working with Young Generation Centre as a teacher before joining One Vibe Africa. He worked in the education sector as a Head Teacher for nearly three years and now manages aspects of One Vibe’s Education Music and Arts Program (EMAP) but primarily spends his time with Miti Ni Dawa Project where he is gaining skills in tree planting and food production. 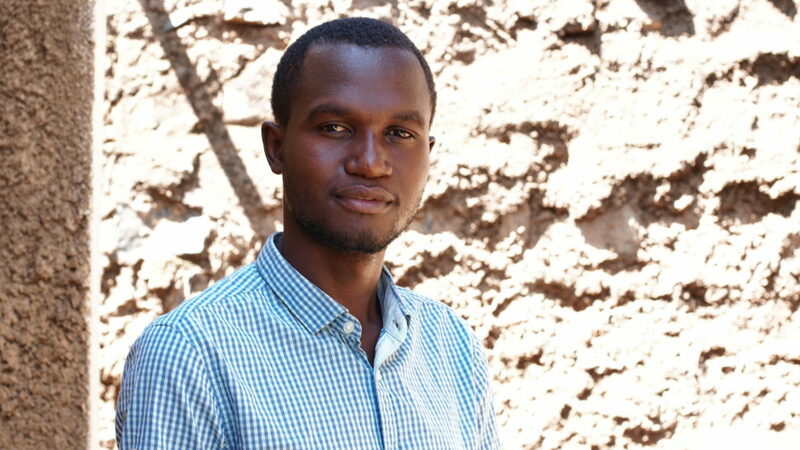 Jacob’s dream is to continue working to empower youth through his dedication to education. His ambition for One Vibe is to see them transform the lives of even more youth so they will know what it feels like to be their best selves. Inspired by gospel music, Jacob believes it has the power to evoke many emotions and true spirituality that can motivate people. Jacob’s most loved thing about Africa is seeing all the diverse nature between lakes, the bush and more because it is such a source of inspiration for the communities.